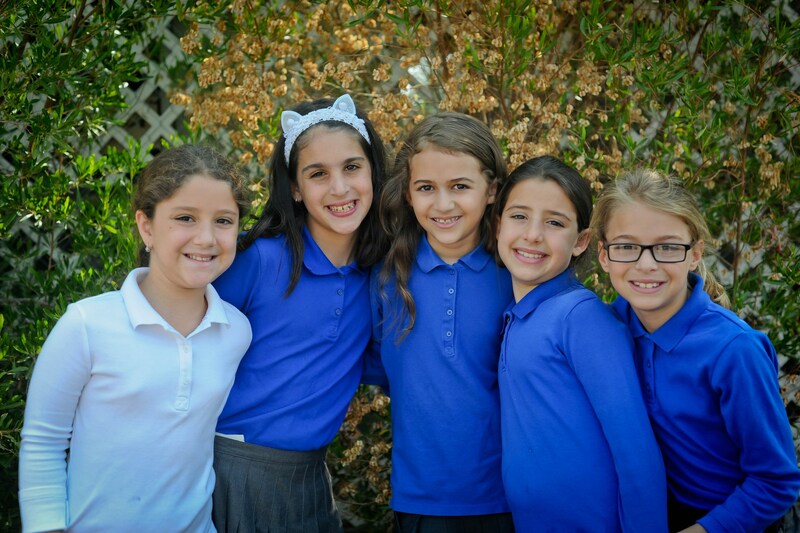 If you are considering Torah Day School of Phoenix for your child, we would love to meet you! 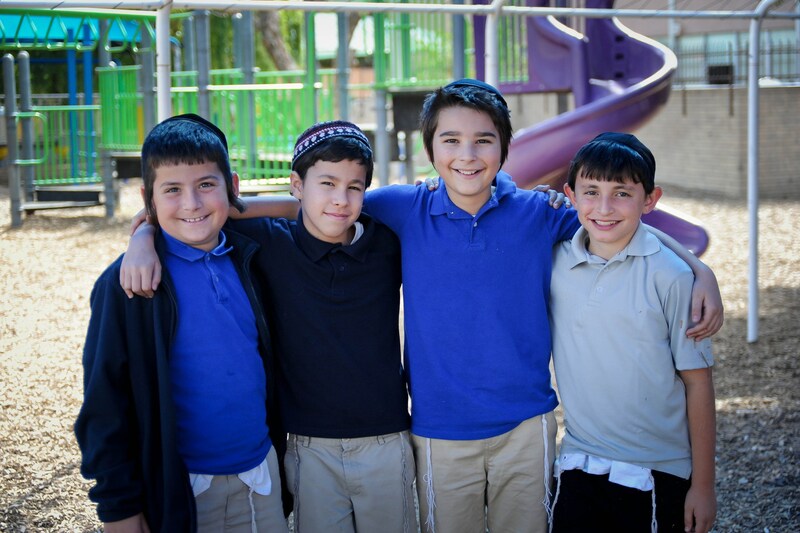 The first step in the admissions process is to contact the school office at 602-374-3062 or office@tdsofphx.org to set up an appointment to tour the school and meet with Rabbi Shmuel Field, the Head of School. During the meeting, Rabbi Field will ask you about your child’s past schooling (if applicable), your family background, and why you are interested in Torah Day School of Phoenix. Rabbi Field will also explain what Torah Day School of Phoenix has to offer your child. If both parties agree that the school is a good fit, you will be directed to fill out an online application on TADS.com, the online system we use for admissions, enrollment, financial aid, and tuition management. You will also be required to submit a records request form for their previous school, if applicable. Once your child’s admission application has been accepted, you will receive a new email with a link to complete enrollment for each child. Click the link in the email, or go to mytads.com, click Application and Enrollment, then click “Enrollment” at the top. You should see your child’s name, to the right should be a link the says “click here to enroll”, click the link. Answer all the questions, and make sure to click “submit” at the end! There is a $100 per child non-refundable enrollment fee. Our Birthday Cut Off date is September 1st. 2 years old by September 1st to enter the Kindertots 2 Class. 3 years old by September 1st to enter the Kindertots 3 class. 4 years old by September 1st to enter the Kindertots 4 Class (Pre-K). 5 years old by September 1st to enter the Kindergarten Class. We accept admissions applications all year round, but please note that many of our younger classes fill up fast. We also advise parents who are considering TDSP for the upcoming school year to contact us as early as January, so that we can help you apply for financial aid, if necessary.